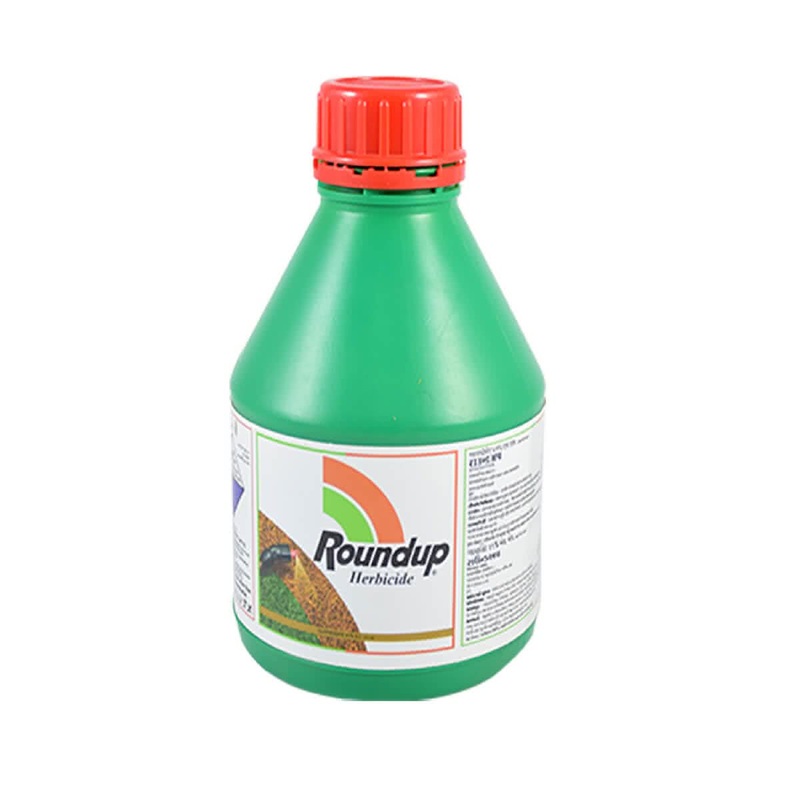 Roundup is useful to prevent unwanted growth of weeds in your garden. A systemic weedicide, it should be used on the first occurrence of weeds in your garden to prevent their growth and infestation. It is applied by mixing 5-10 ml with 1 litre of water and sprayed over the treated plants. It should be used for outdoor purposes only.